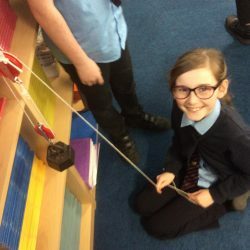 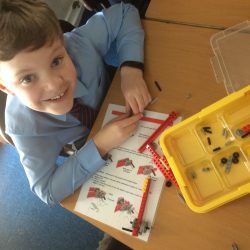 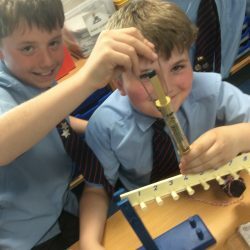 Year 5 have been learning how to increase a force by exploring a series of activities with levers, pulleys and gears. 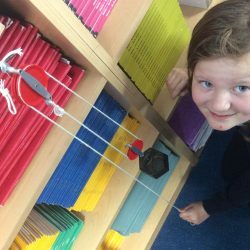 We found out that although the force could be increase we needed a larger movement (pulling or turning) to achieve it. 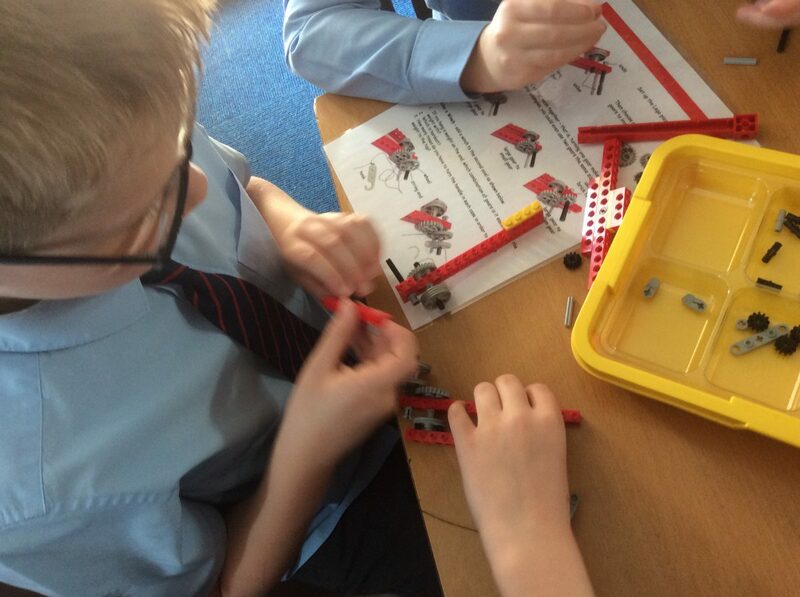 We related our learning to real life situations such as wheelbarrows, our arms, car gears and cranes.